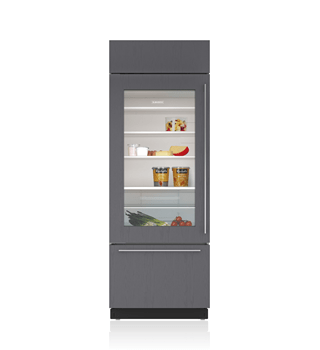 A Sub-Zero glass door refrigerator adds an exciting visual element to your kitchen, and lets you check your fresh food supply at a glance, without opening the door and wasting energy. 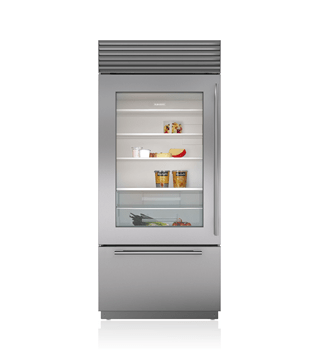 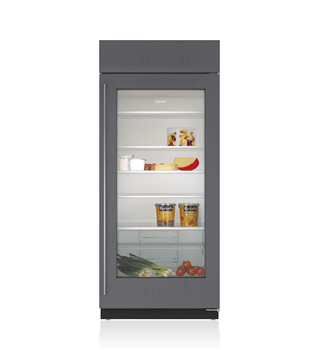 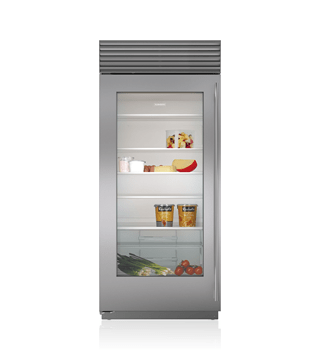 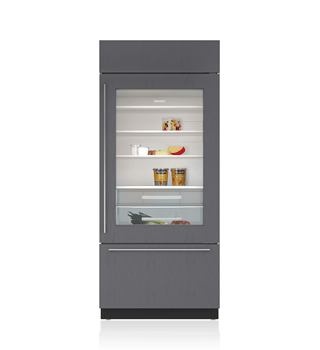 Sub-Zero delivers food preservation second to none, in counter-depth refrigerators with either the classic stainless steel look or panel-ready models that blend into your cabinetry. 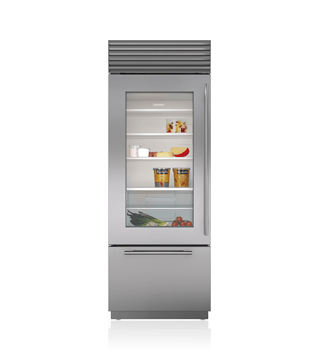 The only dishwasher with Sub-Zero and Wolf in its DNA.